Kiwifruit is known for being sweet, with a handful of nutritious benefits to boot, including lots of Vitamin C. It can be tempting at times to feed a few pieces of kiwi to our four-legged friends – after all, if they’re beneficial for us, they have to be beneficial to our dogs, right? Well, not exactly. While feeding kiwi to your dog in small amounts isn’t harmful, it also isn’t exactly necessary, and they won’t likely get the same nutritional benefits. 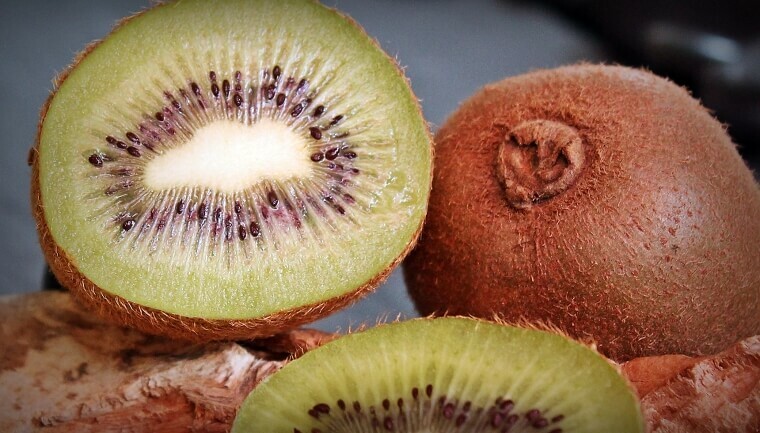 Kiwi should be considered more of a ‘special treat’ for dogs, instead of a regular staple in their diet. By removing the skin of the fruit, and offering just the flesh, your dog can enjoy it as a refreshing, sweet snack. If you’ve never given your dog kiwi before, it’s a good idea to offer them a small piece of the flesh to see how they react. 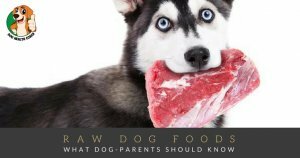 If they seem to enjoy it, giving them one or two pieces of fresh kiwi now and then certainly isn’t going to hurt, or be harmful in any way, but it will be more of an actual ‘treat,’ instead of something more nutritious, and it certainly shouldn’t replace any part of your dog’s staple diet. Kiwi’s biggest health claim to fame comes from all the Vitamin C it contains – something dogs tend to produce a lot of naturally. However, kiwifruit has been described as an anti-inflammatory, as well has having cancer-fighting properties, and respiratory benefits; all things which can definitely benefit your dog! Other fruits, like berries, apples, etc. 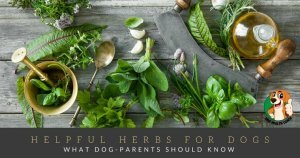 might often be a better choice for your dog, and can be offered to them more often, with more benefits. Looking for more fruits you can feed your dog? Check out our post on what fruits dogs can eat for the most nutritious, and delicious fruits for fido!